Cottage garden favorites as cut flowers and featured in kitchen gardens for their edible flowers whose petals lend color to salads. 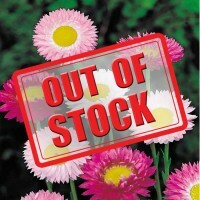 This annual prefers cooler climates and the pot marigold's blooms peak in spring to early summer but can last through the fall. 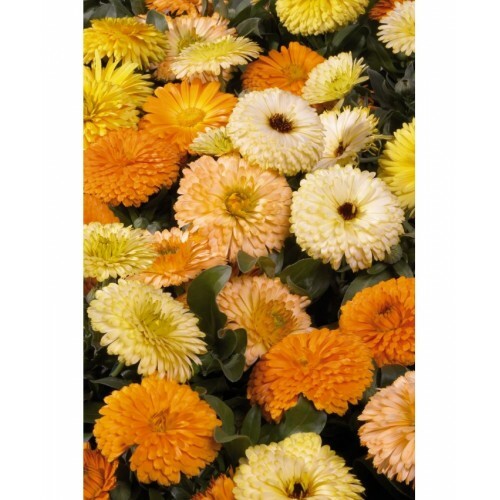 The 2-3" blooms, in shades of orange, cream to yellow garland 1-2 feet tall plants. Grow in full sun in well-drained soils. 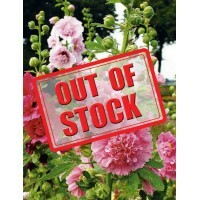 Acroclineum roseum MixedWinter season flower,Sow when night Temperature is 20-25°C,Plant Height: 45 ..
Hollyhocks double dwarf is a Winter season flowerSow when the night temp is 20-25°CPlant Height: 45 ..